Deciding to include kids either in your wedding or reception is a very personal decision. For some having children at the wedding can be to disruptive, while there are those that love idea of being able to share their wedding with children and are happy to have kids attend the wedding ceremony and reception. While deciding whether or not to allow children to attend the wedding ceremony and reception is a matter of personal opinion, if you do decide to invite children you are going to want to make sure that they receive some sort of wedding favor. Often times couples will opt to give the children the same wedding favor that they are giving the adults and then there are couple that would rather give out favors that are more appropriate for the kids age. 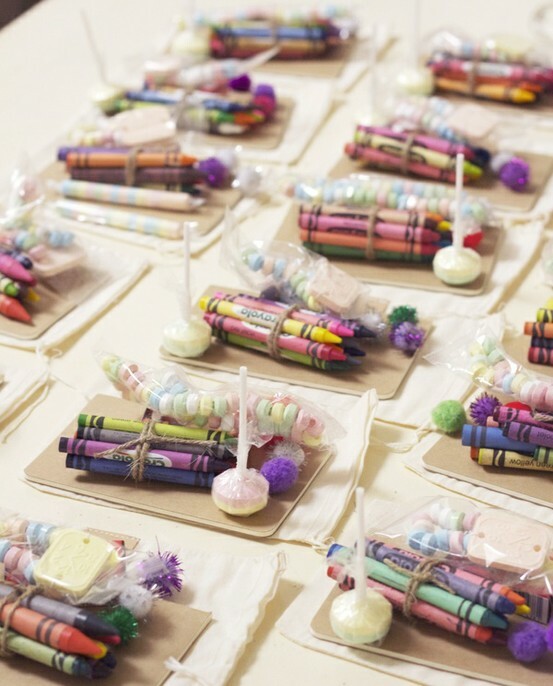 This article will provide some idea for giving wedding favors to children. The first thing to take into consideration when giving wedding favor to is children is the age of the kids involved and the type of favor that you are going to give to the adults. This will be important because sometimes the favor you are planning to give the adults will also be enjoyed by the children as well, while there may be times that the kids would likely prefer to receive a favor more suitable for their age. An example may be if you are planning to give the adults and edible wedding favor such as cookies or candy the children would more often than not be very happy to receive that type of favor. On the other hand if you are going to be giving the adults a favor such as wine charms you are going to need to select another favor for the kids who are attending. Another option for a wedding favor for kids are stuffed animals. You can purchase stuffed animals with a wedding related theme like a bride and groom teddy bear or you could just try to find a stuffed animal that fits within your particular wedding theme. An example of this would be giving the kids attending the reception a stuffed animal dressed for the swimming if you are having a beach themed wedding etc., still yet another option would be to give them a gif card or certificate to a popular kids store if it is within your budget. You may even go for giving wedding favors to the kids such as toy cars for boys and dolls for the girls attending. These toys can be bought at any store rather than going to a distributor of wedding favors. If you know the kids personally you can choose to select toys that you know will match their interest. 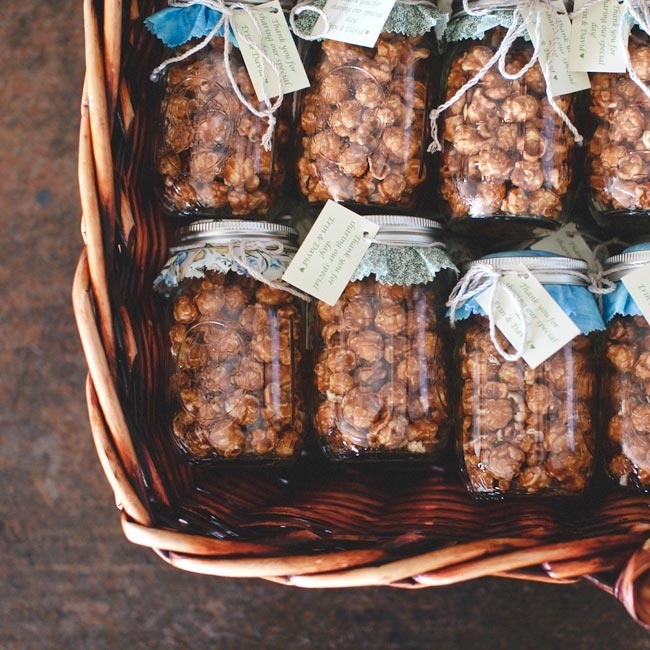 If you can still not decide on what type of wedding favor you are going to give the kids or if it is not within your budget, you can just give them edible wedding favors. Even if the adults are not going to be given edible favors, you may still choose to opt for just giving the kids edible favors. 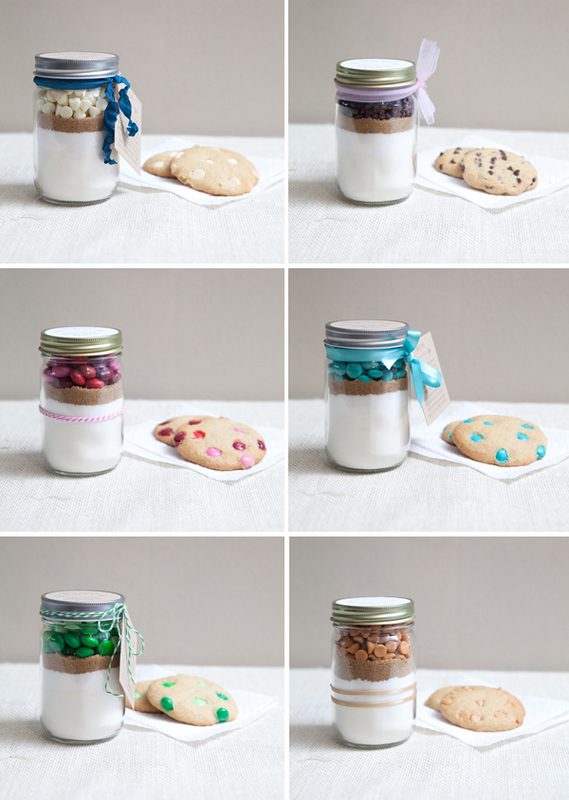 An option would be to give the kids cookies or candy bars with a picture of the bride and groom.